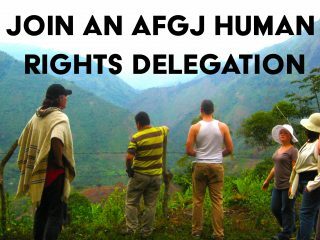 Human Rights and Labor lawyer, Dan Kovalik, and Alliance for Globall Justice National Co-Coordinator, James Jordan, are leading a delegation to the Departments of Cauca, Valle de Cauca, and Nariño this May 19-29, 2018. This is the region most affected by political violence that threatens Colombia’s new peace. We will be present for the historic first presidential elections since implementation of accords ending 52 years of civil war. We will accompany voters and campaigns targeted by enemies of the peace. We will visit indigenous, AfroColombian, and farming villages in this beautiful region to learn about the struggles there, and to show our solidarity. or call 202-540-8336, extension 3. Price – $1,400 – Includes all food, lodging, in-country-delegation travel, translation, and miscellaneous delegation expenses. Scholarships and discounts may be available. 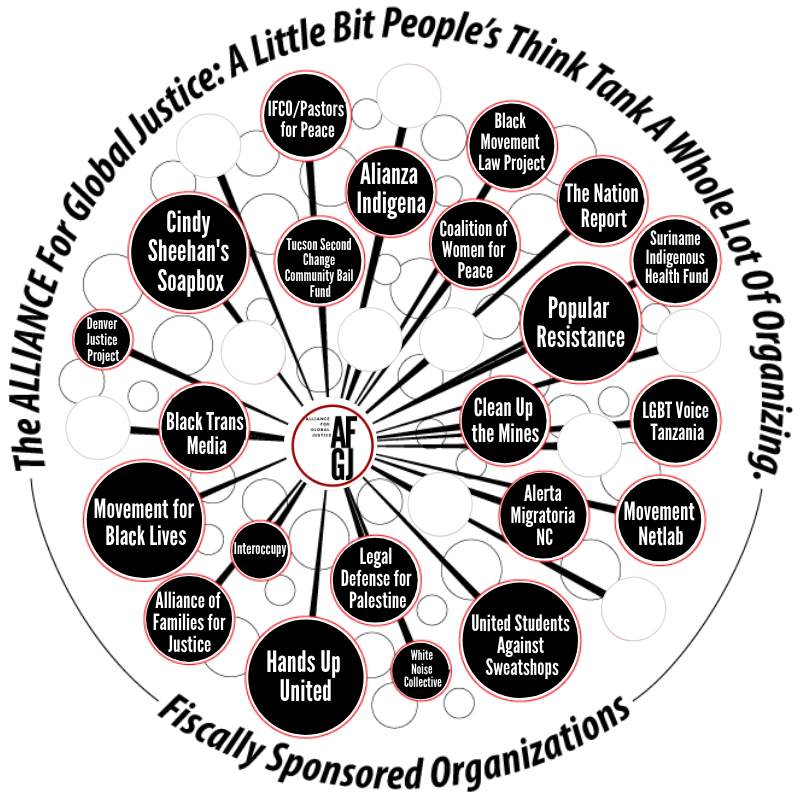 Low-income activists, young workers, and students encouraged to apply. Trekking through the rain, AfGJ intern Cody Edgerly and translator Raquel Mogollon get muddy for peace in our last Colombia delegation! ← Stop the Nica Act – Send A Letter to Your Senator!